Atam Winery is one of the few estate wineries in Washington State. They monitor and manage their vines throughout the entire year until the grapes meet expectations and are ready to be processed in order to make great wine. Atam’s Wines benefit from the unique & pristine conditions of the Chelan area, which allows them to grow grapes of great quality. 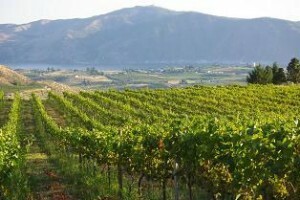 The combination of 300+ sunny days combined with the unique soil (based on volcanic activities in the past), along with the clean air and irrigation water from Lake Chelan are contributing to the character of their wines. Owneres Denis & Irmi Atam are from Germany and are growing grapes and making wine based on viniculture practices from Europe, which gives their wines distinct attributes. 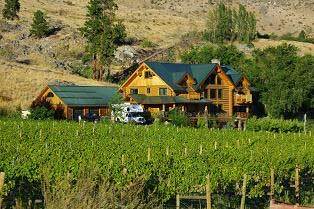 The Winery is beautifully located overlooking Lake Chelan. Besides tasting wines you will enjoy the great view and unique atmosphere at the winery.